Ready to invest in Chicago? Learn how to flip a foreclosed property for profit! We can help you learn how to do it and what to watch out for! In our latest post, we discuss how to quickly flip a foreclosure for profit in Chicago. One of the first things you learn in real estate school is “caveat emptor” or “let the buyer beware.” This means that when you buy a property, you not only own the property but all of the defects therein. When you are purchasing a foreclosed property, it is incredibly important that you are cautious with your purchase. Some foreclosures can be much more trouble than they are worth. The low price tag might be tempting, but remember, it’s low for a reason. That said, even in today’s market, you can still make money flipping foreclosures in Chicago. Keep reading for some of our best tips! Pre-foreclosure simply means the current owner has fallen behind on their mortgage payments. The proceedings can take months to start after the first payment is missed. During this time, you will likely be able to get a great price for the home. The seller is motivated which can work in your favor. 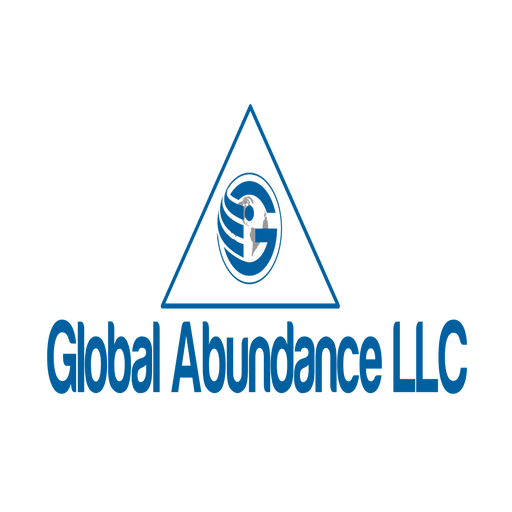 Pre-foreclosures can be tough to find, work with a pro such as Global Abundance LLC to find the best deals. When you buy a foreclosure at times, you wont have the ability to truly analyze the property. This means no home-inspection, which also means you could be buying a home with more repairs than you can possibly handle. When homes fall into foreclosure, they have often been neglected by their previous owners. This can mean a lot of repair work and clean-up for you. Will you have to evict the current owner yourself? In some situations, the previous owner is still occupying the property, and you will have to go through the process to evict them yourself. If you are buying a foreclosure, you should make sure it doesn’t come with an occupant! Investors love to find a good deal on a foreclosure. Many potential buyers will make cash offers, which can be much more appealing to someone who wants to sell quickly. In addition, getting a loan for a distressed value-add property can be difficult. Try to have your financing in place and ready to go before making an offer. When you buy a foreclosed property, sometimes repairs can take longer than expected. And once they are done, you may not find a buyer as quickly as you would like. Every day you own the property, you are losing money. Between the property’s monthly bills, maintenance and loss of income, you could be losing thousands. Be prepared for this and calculate these estimates into your calculations when making an offer on a property. You don’t want these unexpected, yet fairly common situations to negate your profits. If you are not able to flip it right away, you might consider having a plan to rent it out until the market changes a bit and the home becomes more in demand.